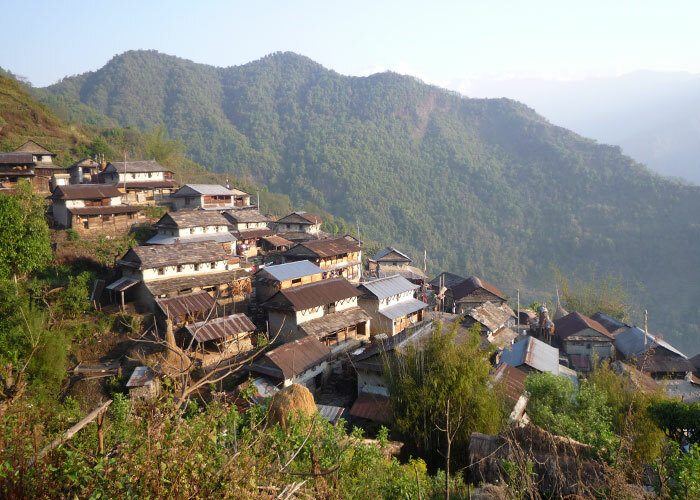 Nepal Tours Out of the world Nepal is known as beautiful country. Nepal is a small country but there are many things that a world recognized mount Everest Sagarmatha is on Nepal. moreover Nepal is a second richest country in the world.there are many places which often tourist visited from many countries.tourist are come to visit many places, they are Pokhara, Sauraha,Durbar squares,Lumbini etc. many tourist are come to for trekking in Sagarmatha, Kanchenjunga, Mt.Makalu etc. we got many foreign currencies from tourist. But our country could n’t manage more facilities for tourists. however tourism in our country is increasing day by day. And we all have to promote more facilities for tourist,. 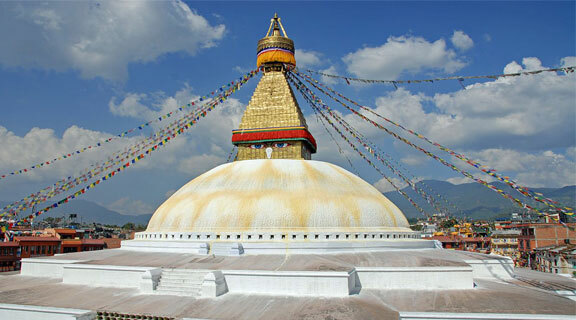 NEPAL HONEYMOON TOUR PACKAGE - 07 DAYS. Muktinath Tour Package Drive to Pokhara & fly to Jomsom. MUKTINATH TOUR BY HELICOPTER-6 DAY. 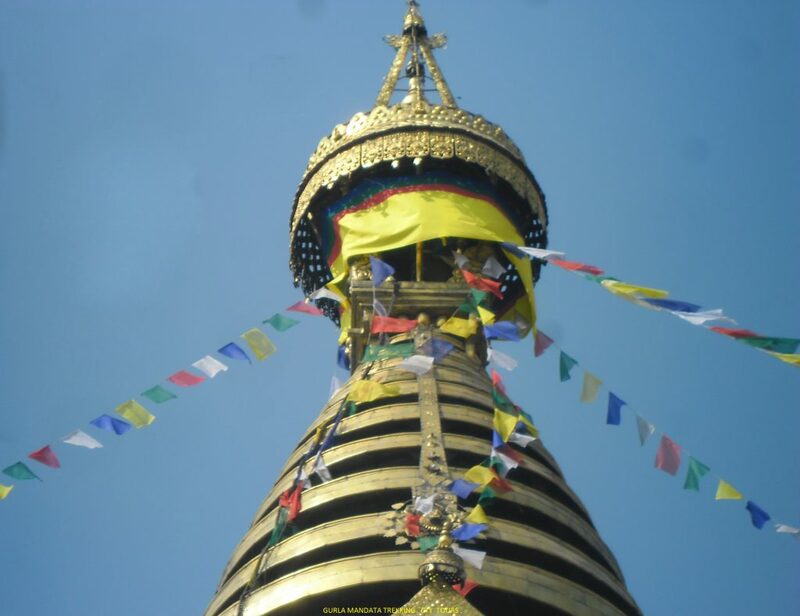 Kathmandu City Tour 4 Day. 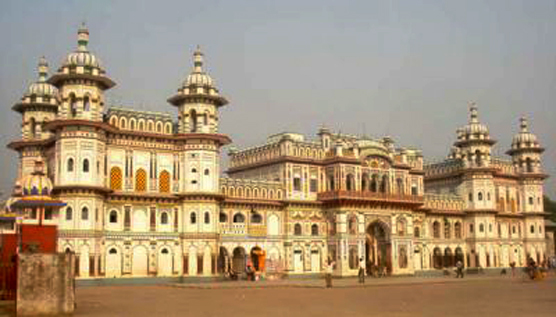 Kathmandu Chitwan Tour 9 Day. 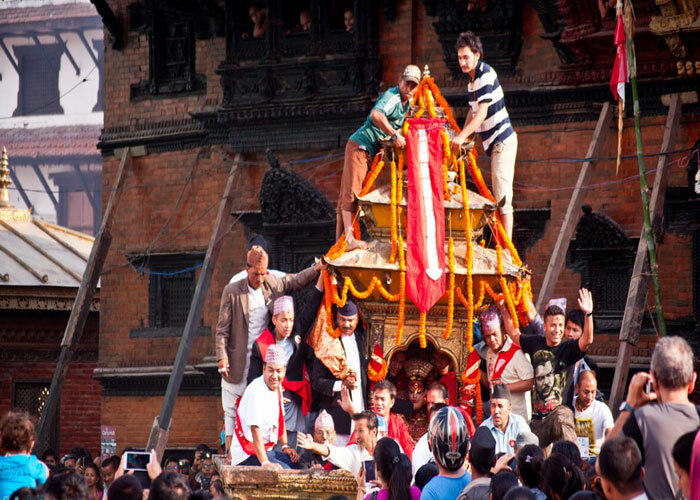 Indra Jatra Festival Tour 6 Day.